Known bugs: None so far. There's no damage, but there's a possibility that will be fixed in future. Excelerate - Initiating the conversion, defining most of the materials, remapping the car for the skin etc. 2. 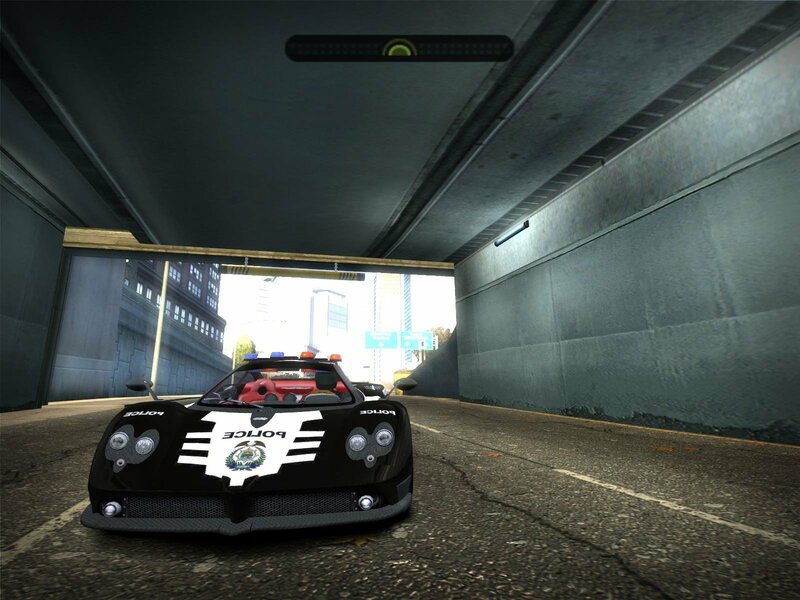 Extract the content of "ADDONS" map of my mod to "ADDONS" map of your NFS:MW with Mod Loader. 3. 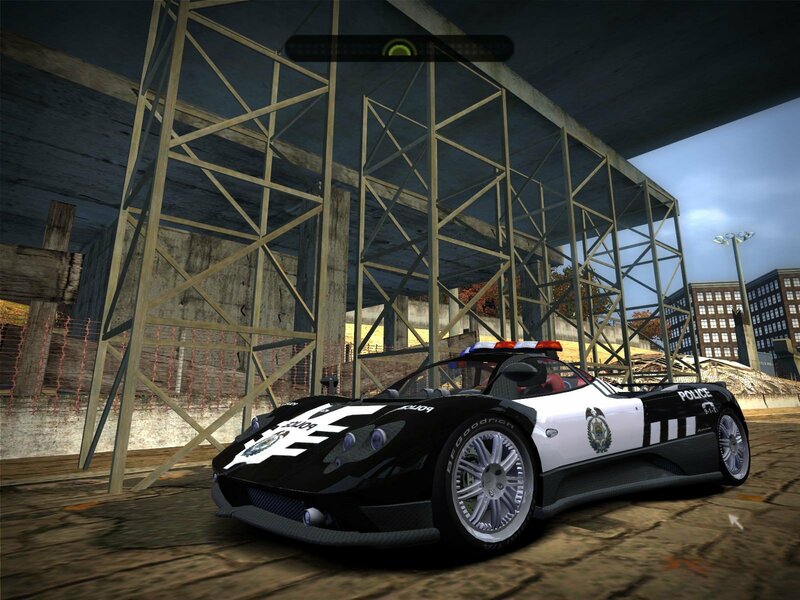 Open the game and enjoy your Pagani! Do not upload it on any other site without my permission. You can provide link, but not upload any part of this mod.